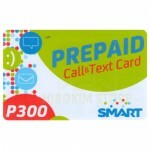 This P300 Load prepaid card is used for SMART LTE SIM. When you arrive the Philippines, you can connect to the Internet at that time!! You can use Line, viber, facebook, messenger soon!! 1,000yen lang!! 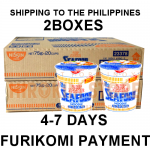 bili na bago uwi mo!! 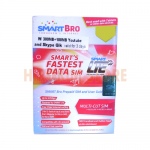 Load for Smart Bro SIM. 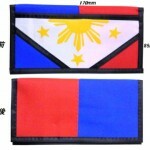 For Philippines Domestic Use. Internet Data Communication SIM. 3 in one, Internet, SMS, Call available also. 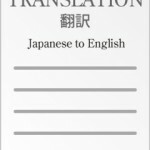 IF you use this SIM with <a href=”http://www.hirokimstore.jp/en/?p=2459″ target=”_blank”>302HW cellphone </a>(Pocket wifi) , you can use Internet without any settings. 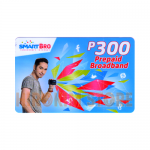 NEW SMART PINOY SIM (WHITE PACKAGE). 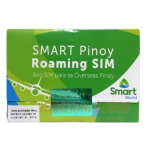 2016, Smart Communications changed Smart Roaming SIM package. We don’t offer cutting service. 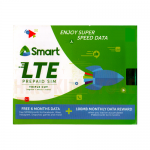 If you want an Activated SIM, please select Smart Pinoy roaming SIM(activated) We activate text-Data of Roaming SIM instead of you before shipping. 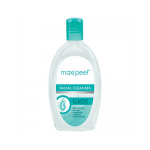 You can use it at once. LOAD NA! 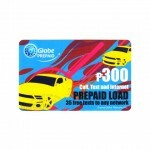 P300 GLOBE LOAD. This load can be used for GLOBE SIM(Philippine Domestic), and GLOBE roaming SIM (Abroad). 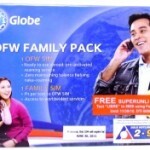 GLOBE OFW FAMILY SIM PACK is a Roaming SIM + Domestic SIM set of Globe. 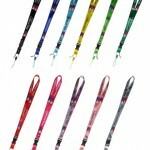 However, the term of validity is too short and offer is difficult. Therefore, we did an extension-of-a-deadline setup, and sell Roaming SIM. 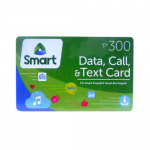 The SIM card for domestic (for Philippines) cannot be used. Please order this SIM, if you want to use Globe Roaming SIM in Japan.